Transportation of electricity. 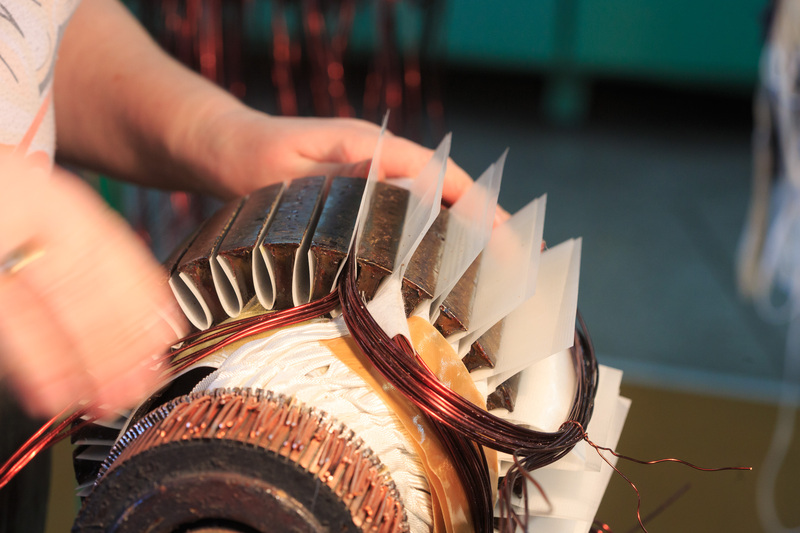 engine, starter, generator and other electrical engineering in Riga and the Riga region FREE! 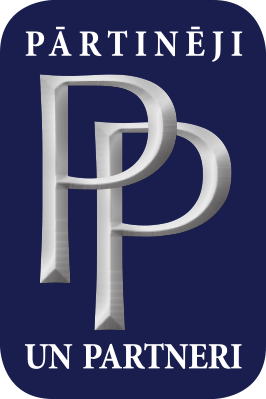 SIA „PĀRTINĒJI UN PARTNERI” is the biggest and most experienced company in Latvia conducting all kinds of electric motor and electric equipment repairs, maintenance, diagnostics, as well as providing spare parts. The company has been working for 22 years now, and during this time we have accumulated immense experience and assembled a stable, qualified team - all our specialists are certified according to their qualification. Our main principles are founded on successful cooperation with the client - an individual approach, optimal schedule for work implementation, quality work. We invite you to cooperate with a trusted and safe partner - our experience and professionalism will allow you to rapidly solve any questions connected with electric motors and electric equipment. 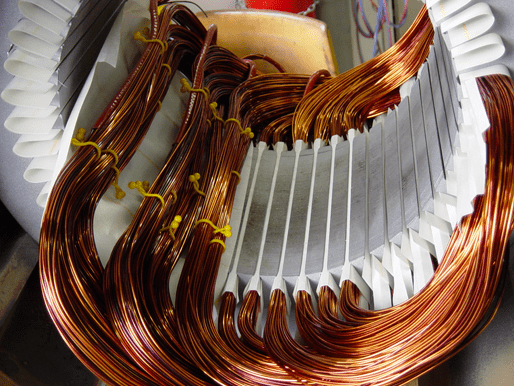 Conducting all kinds of electric motor and electric equipment repairs, maintenance. Including auto service companies, various factories and workshops, port companies, ship repair workshops. Urgent repair works may be carried out within 24 hours. We provides a warranty for all the repairs. Micromotors are small, small in weight analogs of full-size electric machines. Similarity with such machines produces micromotors for currents of constant or variable values. Microelectromachines are characterized by insignificant values of power consumption (up to 750 W). 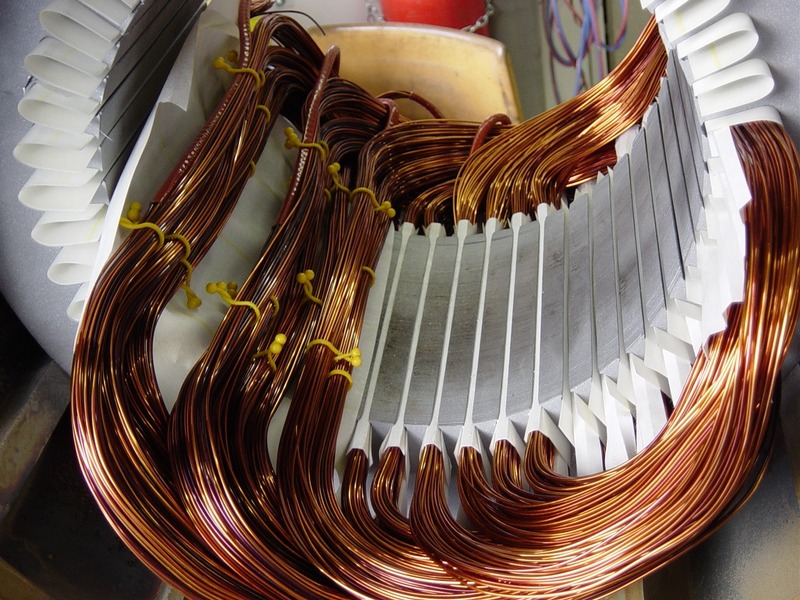 What is a single-phase electric motor? 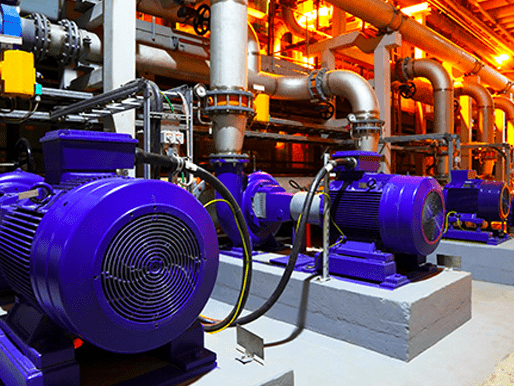 A group of single-phase variable current electric motors is one of the most widely used in devices for private, commercial and industrial applications. In everyday life, such electric motors can be found in the drives of household appliances and various household machines: woodworking, grinding machines, in pump and compressor equipment, agricultural machines of small mechanization and other similar devices. A group of stepper motors are power machines of a synchronous type that differ in the angular (discrete) displacement of the rotor, in other words, the step from where their name came from. Due to this step-by-step operation principle, the devices are successfully used in the systems of positioning drives without feedback. The control is carried out by means of the impulse voltage generated by the controller. Sorry, there is no post under your selected page.